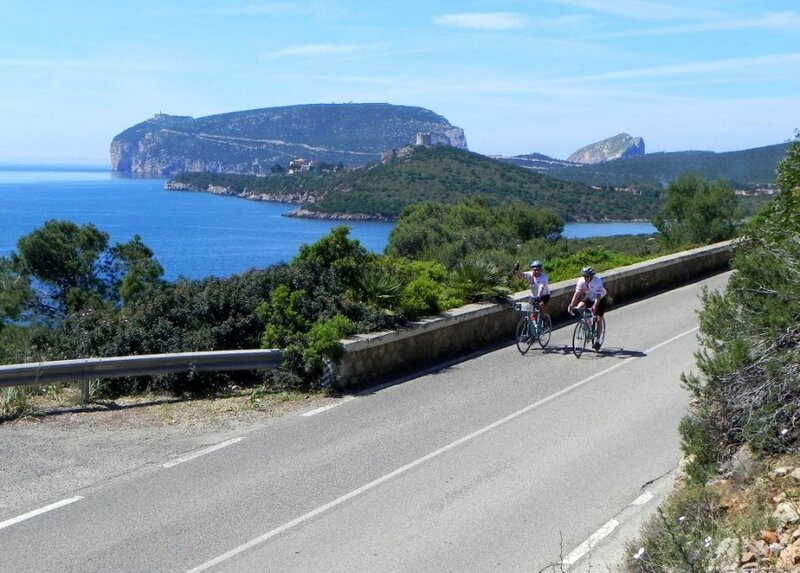 Ride & share our passion for the adventure on our Road Bike Tours in Sardinia. 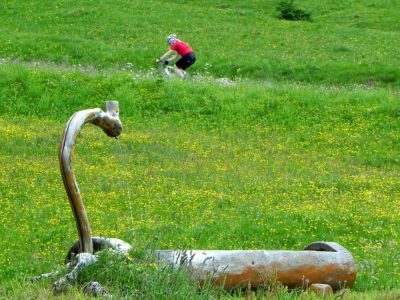 Wild Trails Italy has many Road Cycling Tours for every skill level, from the recreational bikers to the most enthusiastic cyclist. We love making cyclists happy and deliver excellent services. 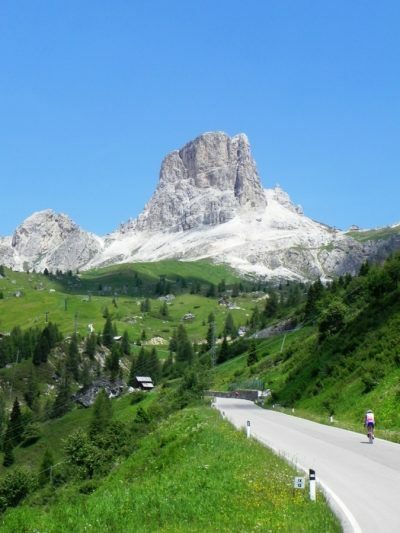 If you are looking for a relaxing tour with a little cycling every day or you have always wanted to cycle Europe’s most famous climbs we have a tour for you. We always look to offer quality accommodation with local traditional wine and food. 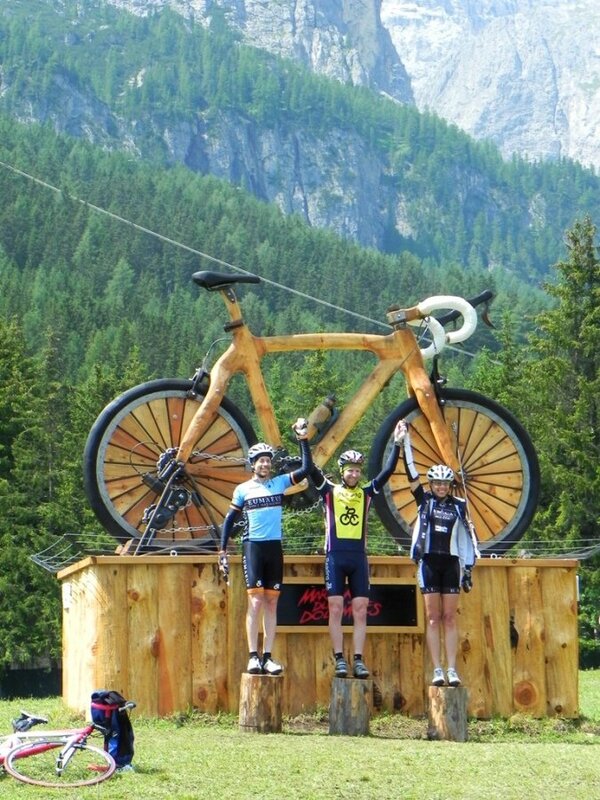 We always aim to exceed your expectations and we work hard to make your road bike tour one to remember. Wild Trails Italy are based in Sardinia but also offer road bike tours in the Alps and Dolomites. These cycling holidays are for those riders looking for a challenge, eager to climb the passes that made the history of the Giro d’Italia like your heroes. 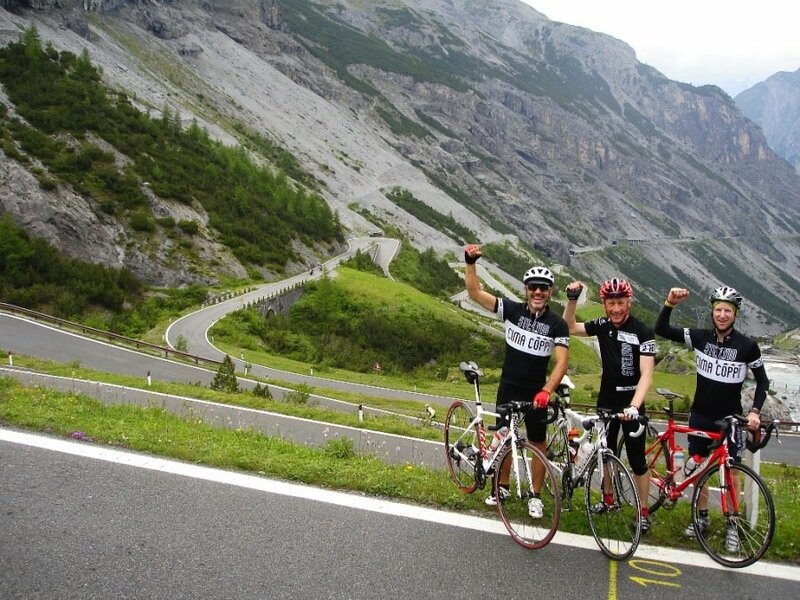 With our help you can conquer the Stelvio, the Gavia, the Mortirolo and…all your dreams. Our epic Road Bike Tours in Sardinia and Italy deliver not only hard efforts, but also deep satisfaction, not only pain but also triumph. Coffee stops, making new friends and creating great memories. 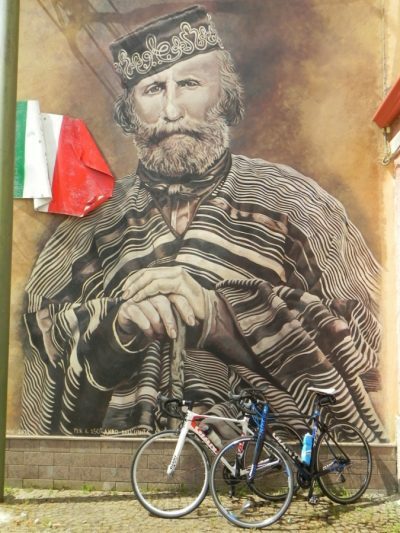 Tuscany, Umbria, Apennines and Puglia are road bike cycling holidays for those that want to discover the historical, genuine and artistic heart of Italy. More hilly routes, great food and excellent wine, relaxing. Enjoy the relaxing atmosphere of the elegant accommodation, in the country side or into the artistic city center. We guide you on quiet, winding roads. Ride along back roads into small towns and lead you to places of cultural and historical interest. Explore by road bike the Mediterranean’s gems: Sardinia, Sicily and Corsica. 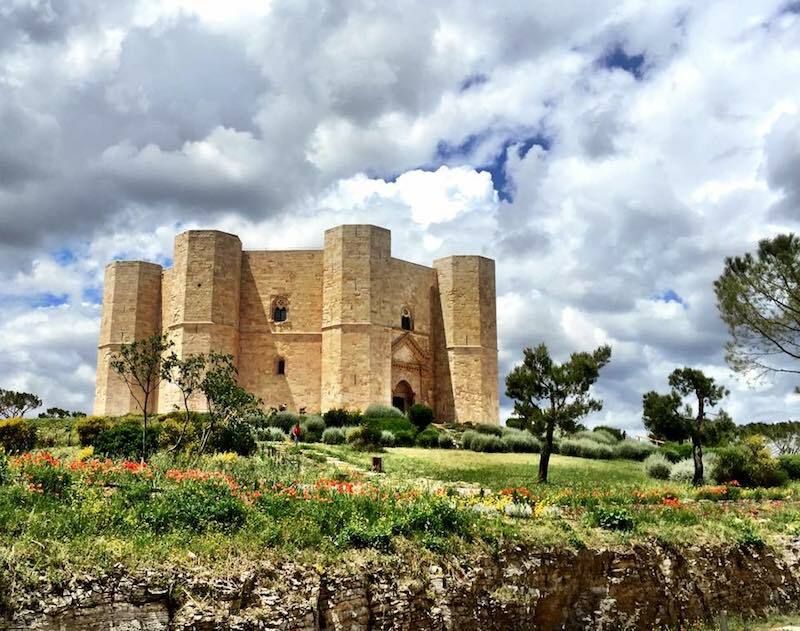 They are islands with uncontaminated nature and a rich and long history, which is reflected in a uniqueness and surprises in every aspect of the tour: architecture, wild landscape, excellent food, culture. There is not much traffic at all, we ride on narrow roads that locals use, for a more enjoyable ride and an authentic view of the best landscape. 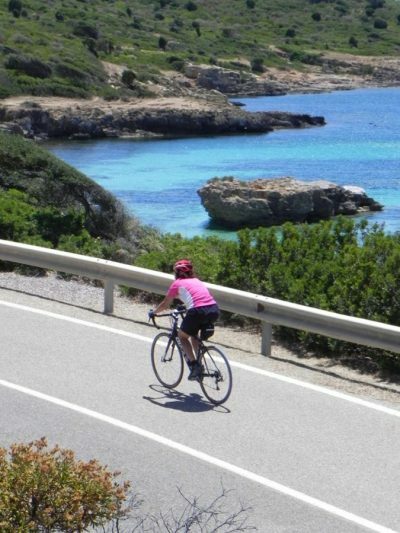 Wild Trails’s Road Bike Tours are carefully designed by passionate cyclists who have a deep knowledge of the territory – it allows them to be flexible to meet your needs and wishes. 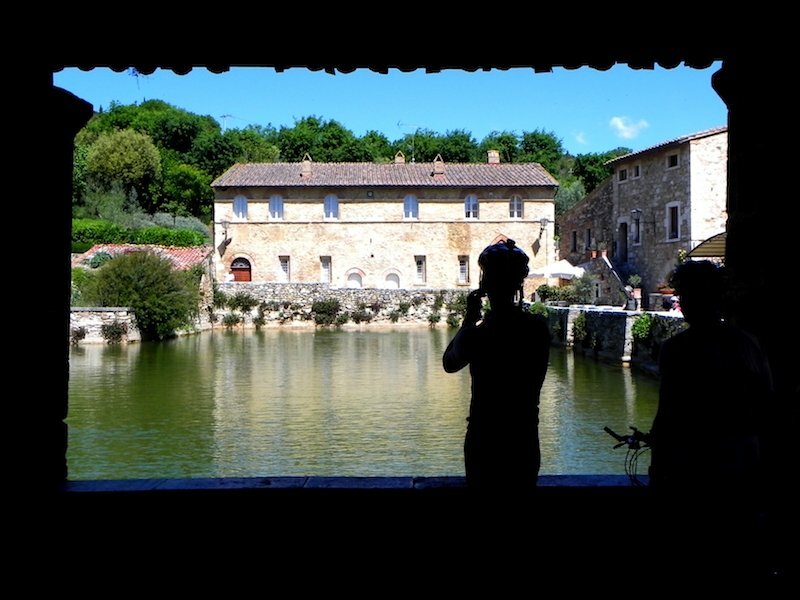 Many of Wild Trails cycling holidays include one or more two-night stays, it is designed to give you more time to relax and the chance to rest. On Wild Trails road bike tours our expert guides assist you to take care of your bike and ride it: gear shifting, cadence, positioning, climbing and descending. During the tour you also receive personal coaching to help you become a better rider. We are with you to solve any mechanical problem and do regular maintenance. What you need more? Come ride with us! 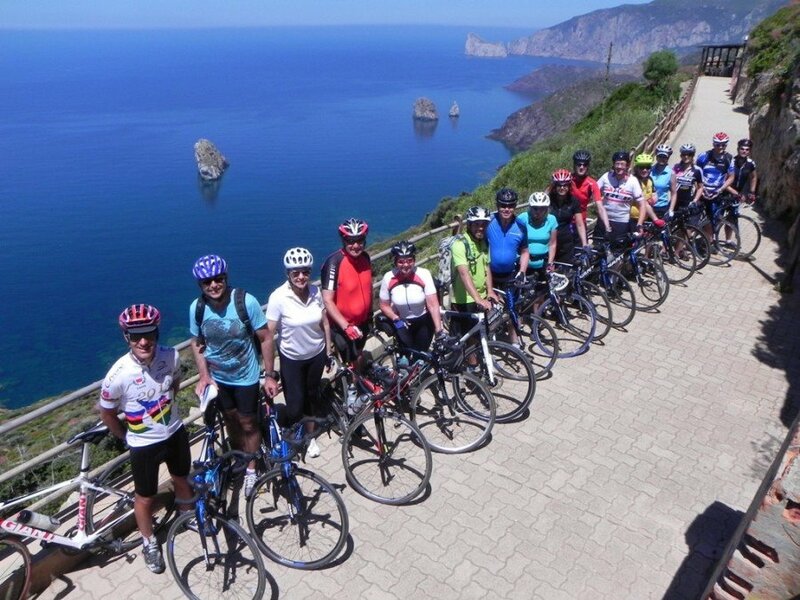 A 9 Day Road Bike Tour in the North of Sardinia Island. 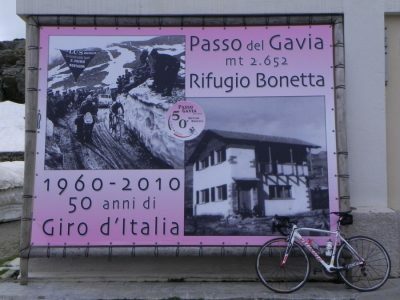 A 19 days Road Bike Adventure across Italy. A 10 Days Road Bike Tour in Sardinia Island. 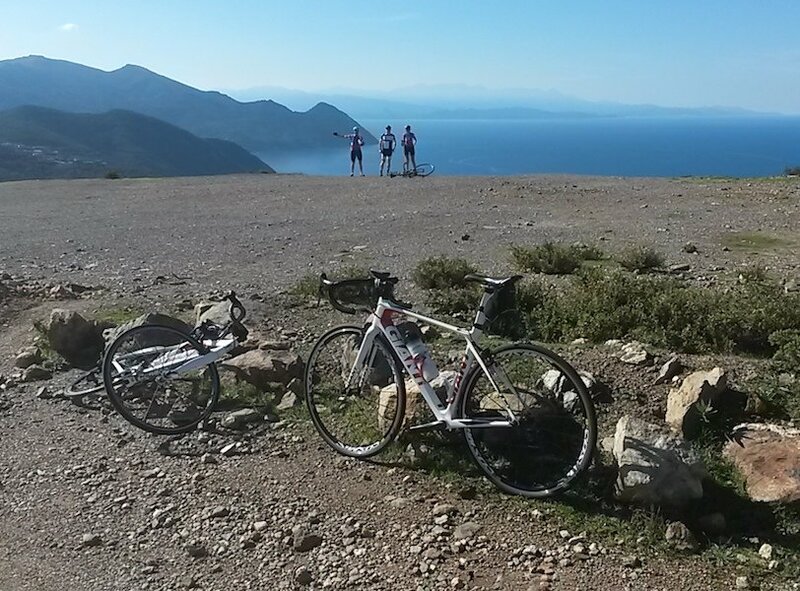 A Road Bike Tour to discover Corsica Island. 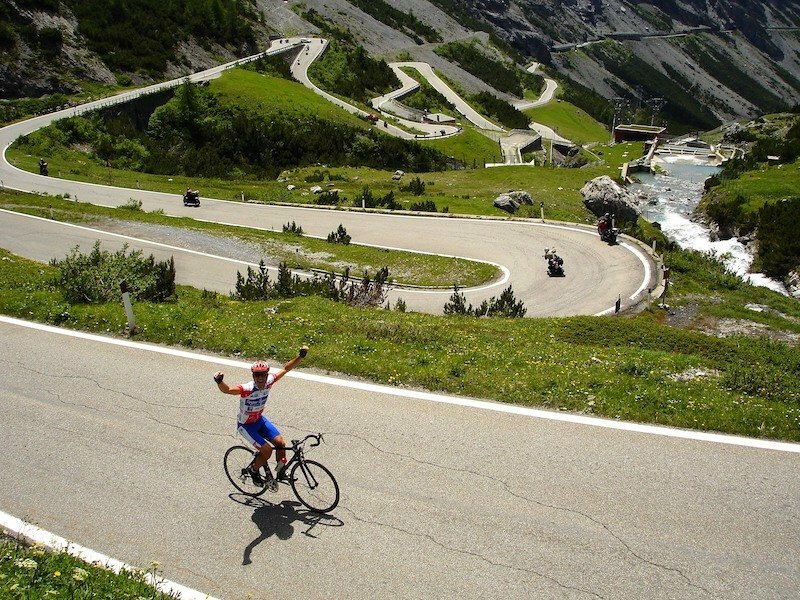 The Pride to conquer the most famous Italian Mountain Passes. A road cycling trip along story, sweet hills, wine & food.